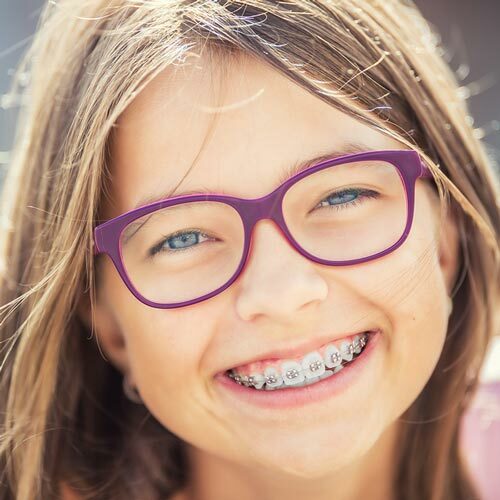 Our expert for orthodontics near Leland, NC, Dr. Phillips, and his team at Phillips Orthodontics offer our patients the most advanced orthodontic care, including treatment with Invisalign®, surgical orthodontics, Empower® self-ligating braces, and children’s orthodontics. Our goal at our 5-star-rated orthodontic office is to help you feel confident in your happy, healthy smile. When you walk through our doors at Phillips Orthodontics, your smile becomes our priority. That means your happiness is as important to us as the health of your teeth and jaw! Since 2001, Dr. Phillips has helped thousands of patients like you in creating stunning, healthy smiles for a lifetime. Patients of Phillips Orthodontics enjoy the way our team strives to provide the best possible orthodontic care. 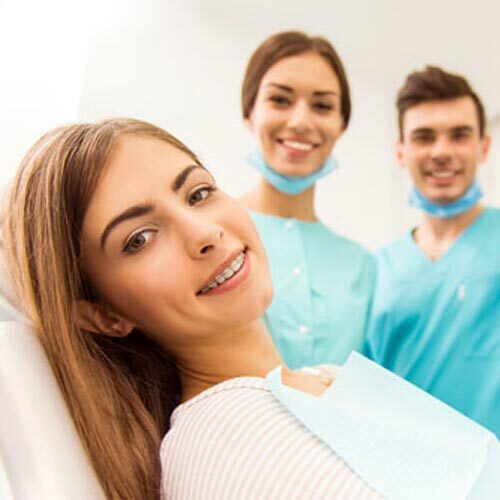 In addition to our advanced technology and extensive experience in providing high-quality treatment, you can also count on the numerous extra steps we take to give you an exceptional orthodontic experience. Our office prides itself on our extraordinary attention to detail, our satisfaction over the course of treatment guarantee, and our free, no-obligation consultation. 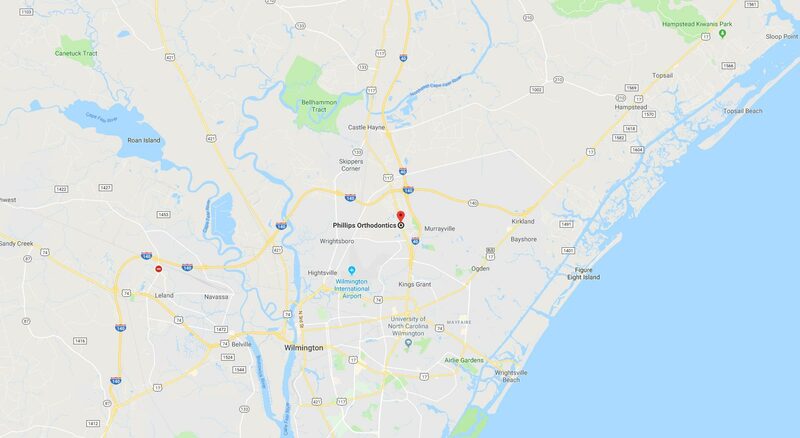 When you are ready to learn more about orthodontics near Leland, NC, please click here or call 910.392.5773 to request your complimentary, no-obligation Dr. Phillips Smile Analysis. During your free new patient appointment, Dr. Phillips and our team will make sure all of your questions are thoroughly answered about our office, our orthodontic treatments, our flexible payment options, and anything else that you would like to know about us! Come experience our top-rated orthodontic office. 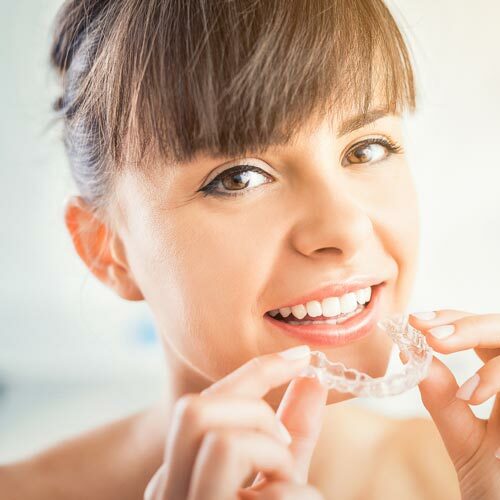 You will quickly discover that we offer cutting-edge orthodontic treatment options to all our patients – and we do it with a smile. 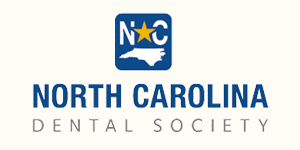 We can’t wait to help you achieve your perfect smile!